Diarrhea is a common illness happening in babies and kids. Babies and toddlers are more prone to this since their immune system is still building. So it is best to maintain hygiene and take care of them more. 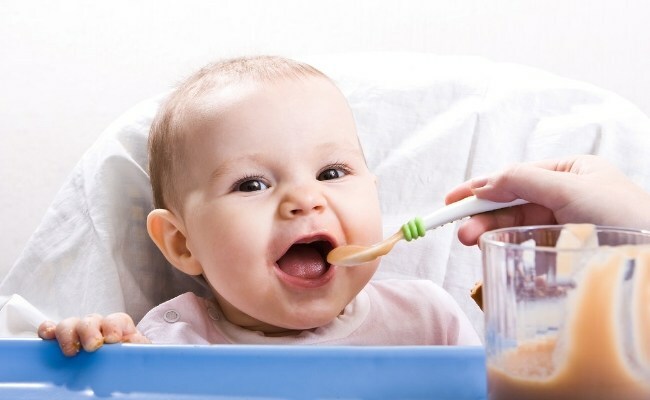 When babies are teething they develop a hormone which cause loose motion in them. But bacterias and allergies can cause diarrhea as well. It is essential to feed them lots of water during this time since they can easily get dehydrated. So below are few tested method for loose motion. This is one of the most effective way to stop loose motion. Even for adults this works. I have tried it so many times and it is very effective. Soak sago in water for 30 mins. Now add more water and boil till it is soft. You can cook for 1 whistle in pressure cooker. You can add sugar to it and consume. For babies, strain it and give the liquid alone. For toddlers and kids you can feed it as it is. Feed this every 3 to 4 hours and it will stop loose motion. Normally starchy ingredients are good for loose motion. Boiled potatoes can be given, for babies mash it and give. Babies and kids can dehydrate easily so make sure you give them lots of water during this time. 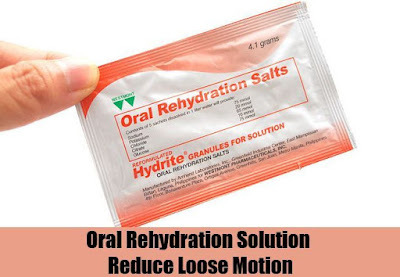 6) ORS - Oral Rehydration Salt. Mix this up and feed every 2 hours. 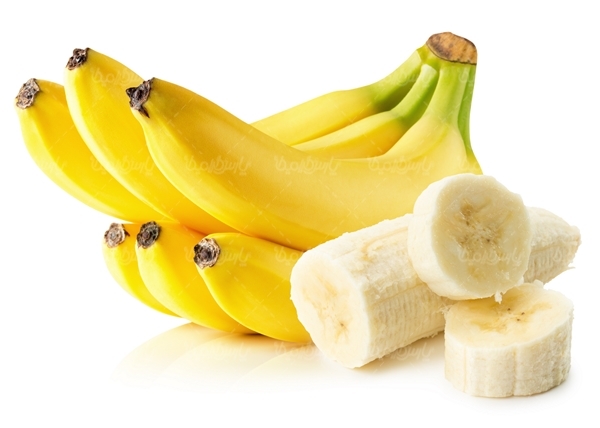 Bananas are great for loose motion. You can steam some bananas and mash it well and feed to babies. For kids they can eat as it is. 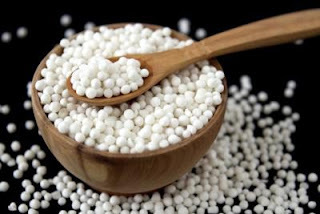 It is rich in nutrients and adds energy too. Rice is rich in carb and starch which is effective for loose motion. Boil rice till it is done and mash it well to a paste and feed babies. 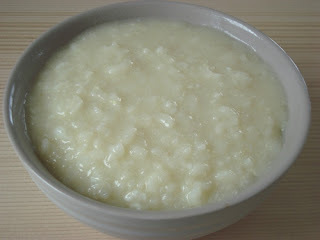 For kids you can feed it as rice porridge along with the cooking water without mashing it. It is rich in starch content as well. 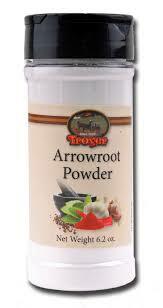 You can mix this powder with water and cook till it gets porridge like, add some salt and consume, Nowadays you can get arrow root biscuits which is good for loose motion as well. If you are breast feeding your baby. You can feed often which will prevent them from getting dehydrated. Also it provides babies nutrients. DONT GIVE MILK & MILK PRODUCTS DURING LOOSE MOTION. IT CAN WORSEN IT.